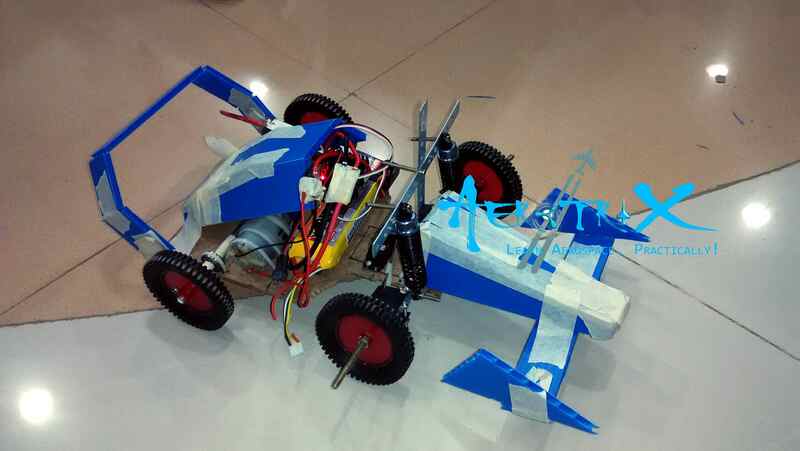 Automobile engineering is a fascinating career path demanding hands-on skills in design and manufacturing along with the knowledge of latest advancements. 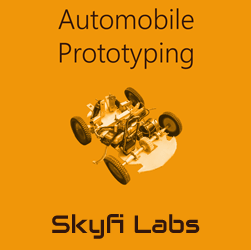 In this course, you will develop these skills by building a scaled-down prototype of a car on your own. 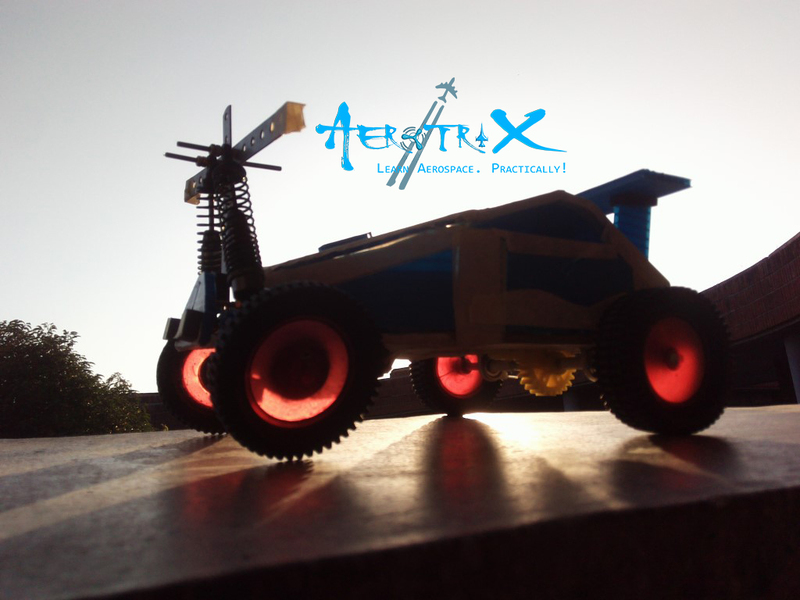 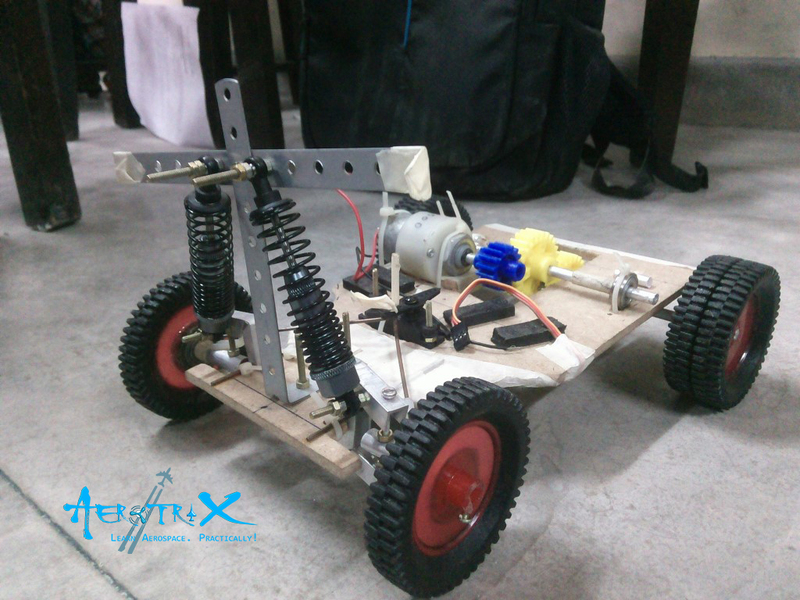 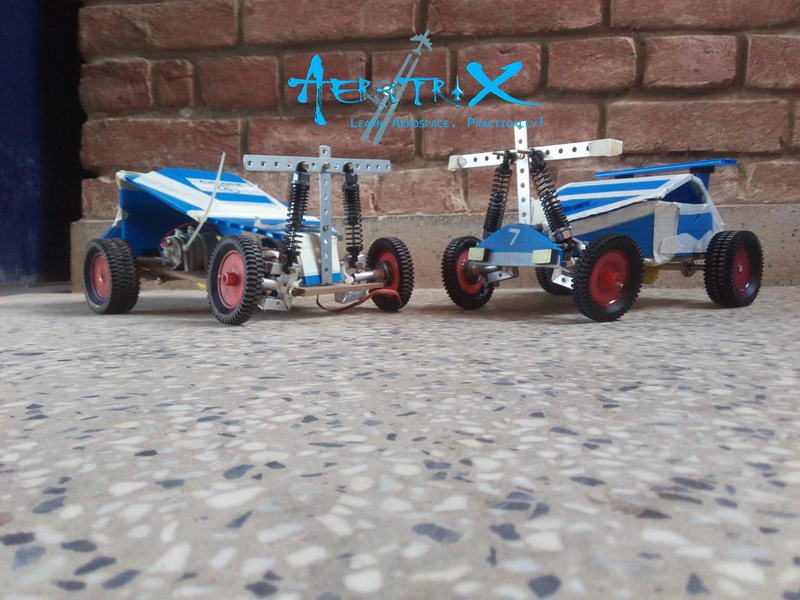 By making this automobile prototype which can be controlled with a Radio Control, you will learn about the dynamics, control and overall design of real vehicles. 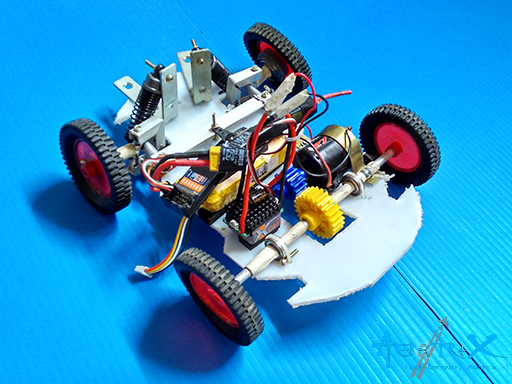 You will make your model car with working copies of automobile systems like transmission, suspension, powertrain, steering, locomotion and the chassis. 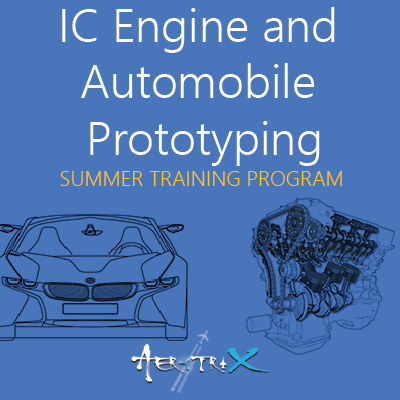 This will help you develop a deeper understanding of automobile engineering and give you necessary practical skills useful for the automobile industry. 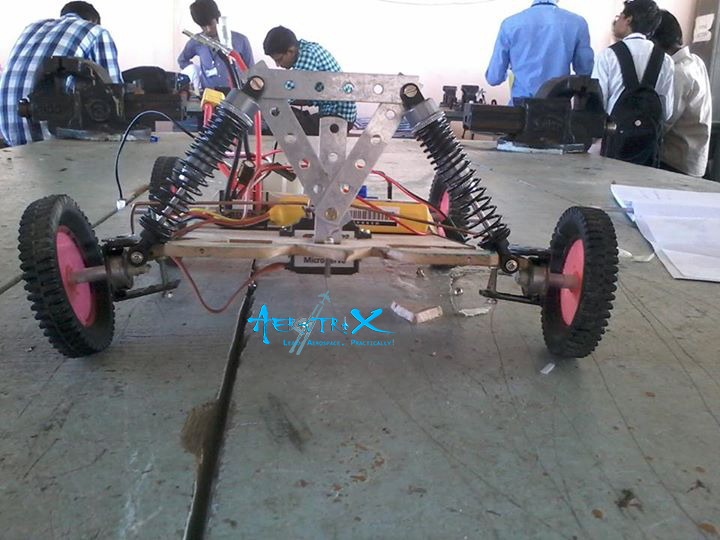 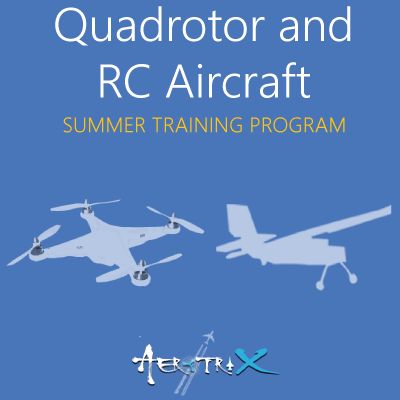 Design and build your own RC Car with powertrain, suspension and steering systems.